Bright blue sky’s greeted us each day but so did a very strong wind. However, it was great to get some dry golf and practice from the turf. Rd 1 Quinta de Lago Laranjal - T Booth & E Crewdson were victorious on a day when most of us struggled. Rd 2 Millenium – Stone, Driscoll, Bayliss and Banks took the spoils. Rd 3 Quinta de Lago South Course – 6 birdies, an eagle and a few drops gave the pro top spot in the singles event. A fantastic week was had by all, good golf, good laughs, good food, a little too much drink and fantastic singing by Mr Bayliss and Mr Driscoll. At 8pm on Tuesday I am introducing our ladies section to the clubs new simulator. During the session I will be demonstrating how to use the simulator, it various features and benefits. Following the demo, ladies will get to play on one of the fantastic courses available. Please confirm your attendance with lady captain or Sarah Munro and I look forward to seeing you there. We will have a special sale rail on the night with up to 70% off ladies clothing. The sim is now available for hire by the hour and costs £20 for members. 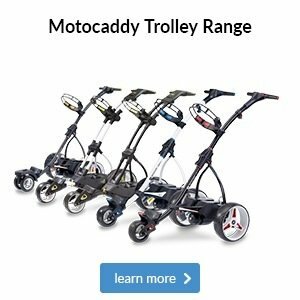 Only £5 each if you fancy a 4 ball! If you are interested and want to know more, click here and get in touch. This week I have been busy fitting with some of the new products from the various manufactures. 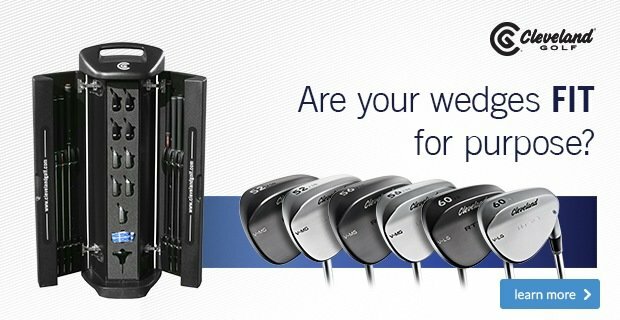 We have had some great results but in particular, the new Rogue driver from Callaway is showing amazing data and performance on the GC2 launch monitor. Two of our members saw 15-20 yard increase at fitting level 1, this is where we spec the club to match the golfer. Fitting level 2 is when we may add a technique change and then match the spec to that in addition. Both golfers saw 30-40 yard benefit from this process. Amazing results guys, and thank you for taking the time to let us help you with your improvements. Please do use your professional staff to help you with your equipment. 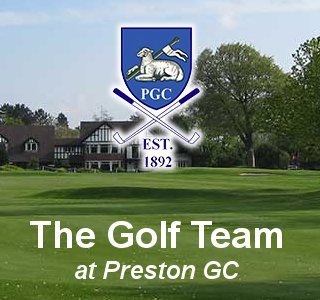 I strongly believe that no one is better placed to advise and assist than you golf professional team. 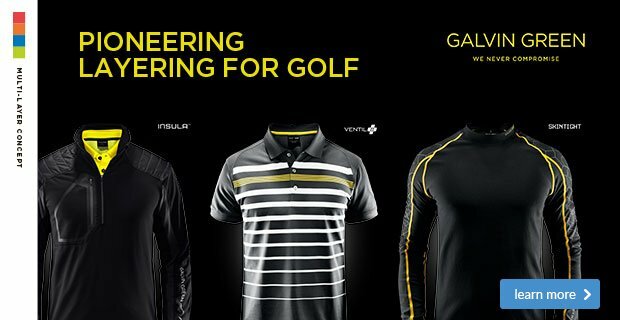 We have the full range of custom shaft option for Rogue product, ranging from shafts suitable for ladies up to high impact 300 yards golfers. We have full custom fit options in both Rogue irons and metals or come to our demo day - details below. Click here to learn more about the Rogue irons. 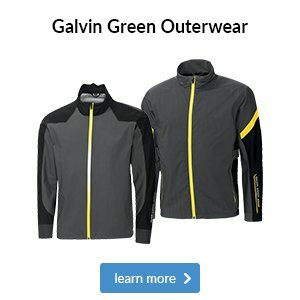 It’s easy to neglect the importance of wearing shoes packed full of modern technology when looking for something to replace your old pair, but it’s these updates that make a huge difference on the course. The question to consider is: what do you want from your shoe? 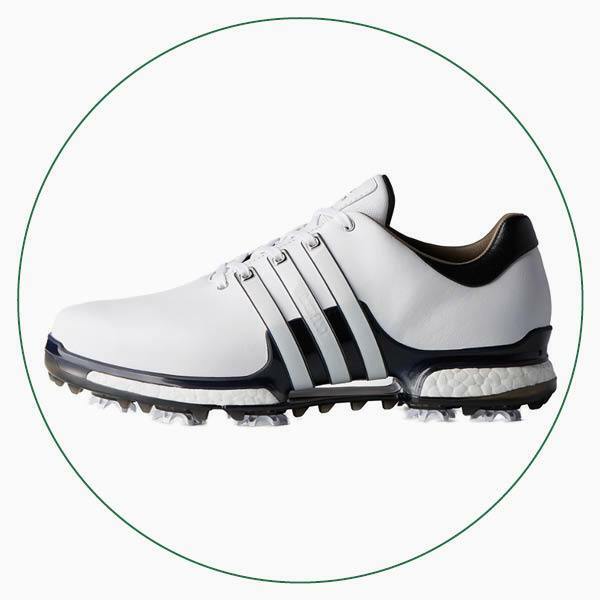 The adidas Tour360 BOOST 2.0 is one of the most popular shoes on tour, with the likes of Dustin Johnson and Sergio Garcia trusting its grip, support and stability to contain their powerful body movements during the golf swing. As well as its full-length BOOST cushioning for walking comfort, this shoe has a premium climaproof leather upper that’s breathable, durable and robustly waterproof for lasting protection you can trust. A yard further and your ball’s resting on the green rather than in the greenside bunker. Five millimetres closer to the centre of the face and it might fly the water rather than make a splash landing. A little less pace on your putt and the ball takes the break and falls into the centre of the cup. Golf is a game of fine margins, which means every decision you make is an important one. 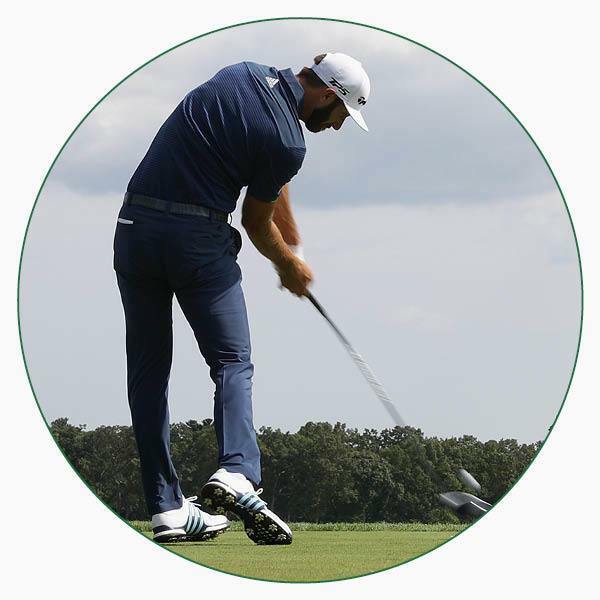 You wouldn’t go from one round to the next playing with different clubs - sometimes new, sometimes old, sometimes slightly damaged – so why do that with your golf ball? 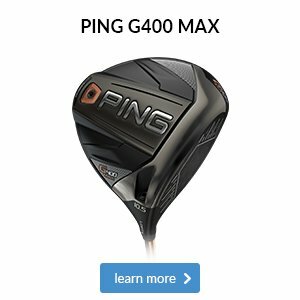 Considering it’s the only constant you have on every shot, it can really pay off to use the same model if you want to improve your consistency. Before you settle on your ball of choice, here is a great model worth trying for a round or two. 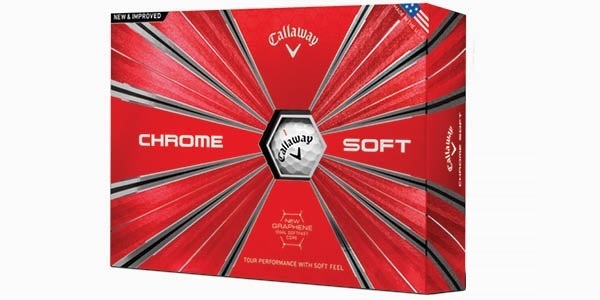 The new and improved Callaway Chrome Soft golf ball has been a big talking point since its media launch last week. 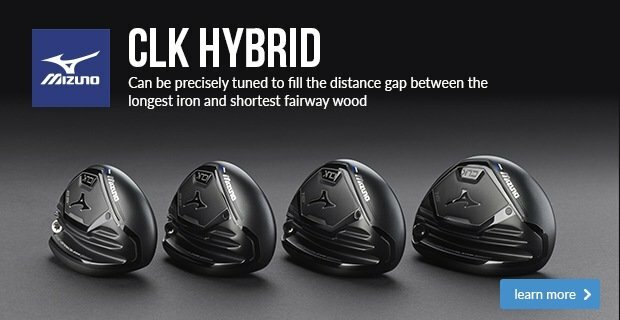 Its innovative Graphene-infused core is the first of its kind and helps to deliver additional ball speed and even more control around the greens. 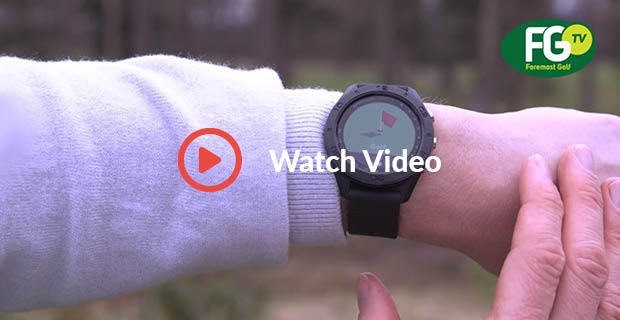 Watch this video as Foremost TV puts Garmin's Approach S60 and S20 head-to-head to help you understand the key differences between the two GPS watches.